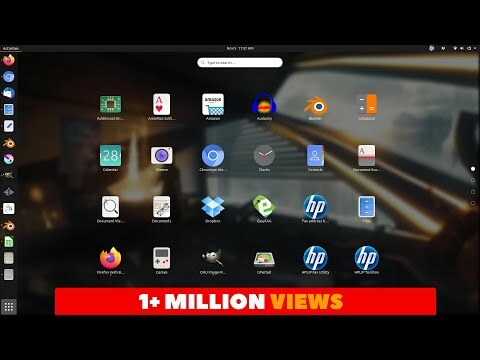 World's Fastest Free OS | Solus Linux. 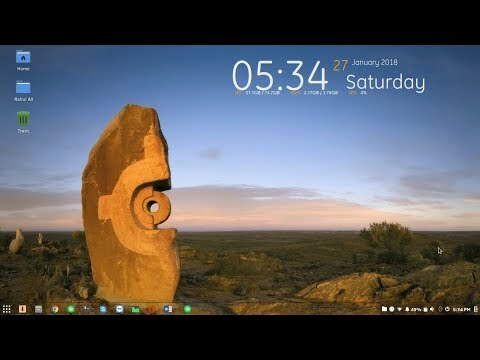 Solus is the best free alternative to Windows10. This OS is very fast I am using this os for last 3 months. I didn't found any major bug. I can say that this is the best Linux distribution built from scratch.